Health trends come and go all the time. 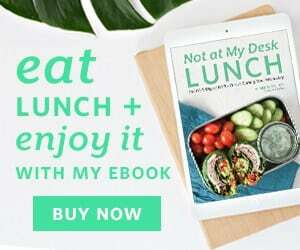 While they can be fun, interesting, and delicious, they’re not always as impactful to your health and wellness goals as they could be. A more recent health trend, adaptogens, can help add an extra layer of health and wellness to your existing goals. As with all health trends, talk with your doctor or medical professional to see if jumping on the new health trend works best for you and your body. 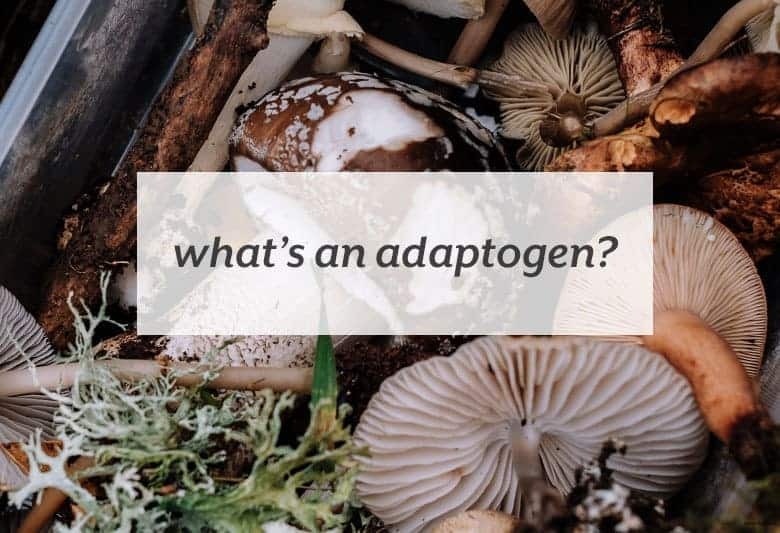 Learn more on what adaptogens are and how they can be used on Azumio’s blog.